Finding a recliner chair can be a confusing process, we make it simple to compare the UK's leading Recliner Chair manufacturers, use the comparison tool on the right to rank them by starting price, delivery time, or aftercare service. Combining superb traditional craftsmanship with state of the art technology the Adjustamatic Chair succeeds in easing away aches and pains and reduces daily stresses.All Adjustamatic electric chairs fully recline at the touch of a button and each of the three parts of the Adjustamatic Chair, the back, the seat and the leg section, all adjust independently. 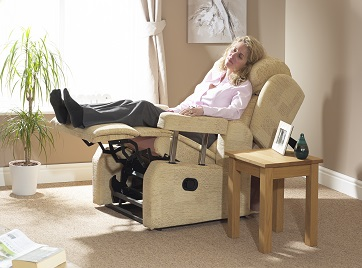 This rise and recline dual motor chair is another superb addition to the Laybrook family of chairs. Made from the highest quality leather and hand finished, quality is assured and so comfortable it fits your body like a fine Italian suit. Excellent gents chair. 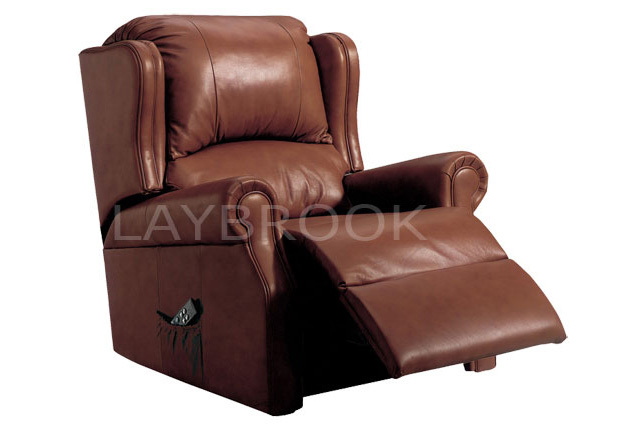 This rise and recline single motor chair is the most popular addition to the Laybrook family of chairs. Made from the finest leather and hand finished, the quality is assured, and so comfortable it fits your body like a fine Italian suit. This beautiful button back chair looks fantastic, and feels extremely supportive. The Chenille fabric is extremely hard wearing but soft to touch, giving a luxury feel combined with durability. This chair is made of hardwood, and has been hand crafted here in Britain. Comes with a full two year warranty and free set up and delivery by our trained engineers! 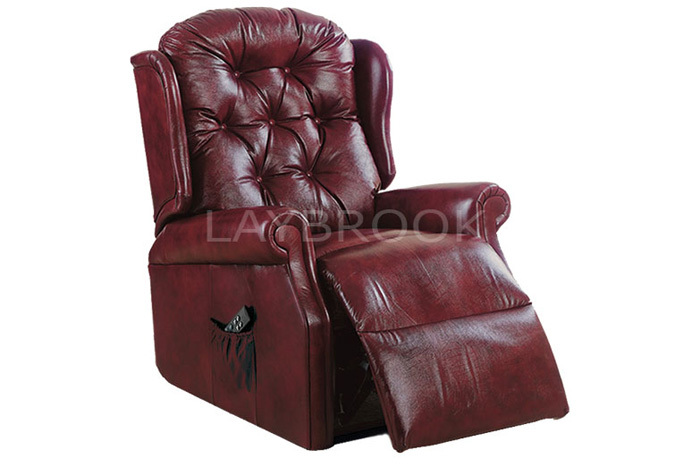 Recliner chairs offer a superb way of getting in and out of an armchair for minimal effort. 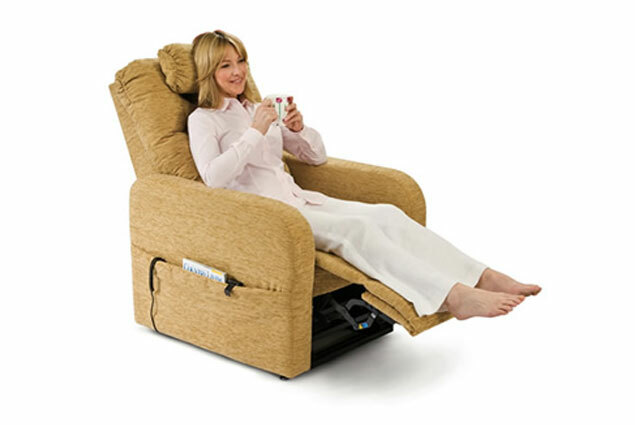 With the simple touch of a button you can ease yourself into any recliner position making the chairs ideal if you suffer from severe mobility restrictions, especially when lifting yourself in and out of a seat. The control mechanism is normally via remote control handset allowing you to raise the seat high enough to sit on before being slowly lowered to your favoured position. Likewise, when you need to leave the seat, you simply raise the chair up so you can comfortably walk away from the chair without straining yourself. Recliner chairs typically have either a single motor or a dual motor. Single motor versions offer a simple 'up and down' seat motion and are the cheapest recliner chairs available. 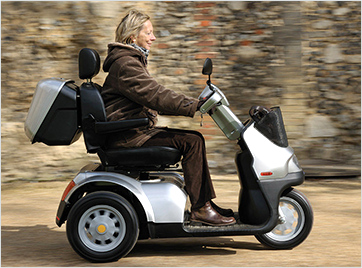 By contrast, dual motor versions not only provide an up and down motion but also allow the footrest and backrest to operate independently of each other, giving a wider range of seating options. One key tip is to make sure that the person using the recliner chair will be able to work the remote control handsets. Simple single motor versions often have just one or two buttons but more sophisticated dual motor versions include remote controls with a number of different buttons. The user must therefore be able to have a basic level of manual dexterity as well as competent eyesight. 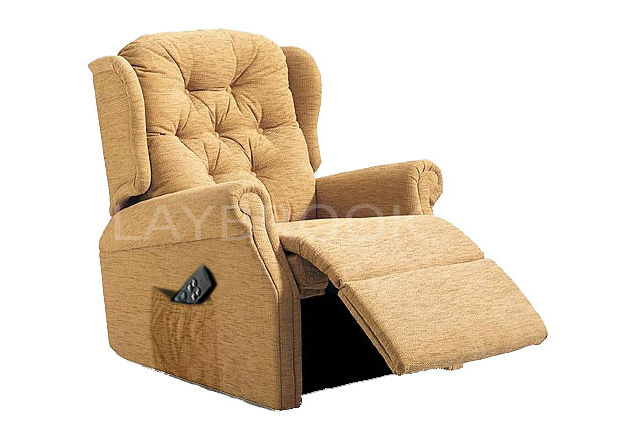 There are a number of advanced options that make recliner chairs a far more comfortable proposition. Chief amongst these are the heat and massage systems that allow you to warmly sink into your recliner whilst being gently massaged! Other options include leather upholstery (which make recliners far easier to clean) and also the possibility of extra side pockets for easy access to books, magazines and your remote control. Most riser recliner chairs come with a battery pack power unit that allows you to be able to use your chair in the event of a power cut. In addition, we advise that your riser recliner has an anti-trap feature fitted so that in the event of anything getting trapped in the mechanism, the chair stops immediately. This is an important consideration, especially if young children are present in the house. Nearly all recliner chairs offer a substantial guarantee period with some manufacturers providing up to five years. Compare riser recliner chairs to find the one best for you - use MobilityCompare to help you compare a range of riser recliner chairs best suited to your needs and environment. Do you find yourself struggling to get in and out of a seated position? Riser recliner chairs might be the solution. Due to the size of the average recliners, people who have small spaces consider it difficult to find one that suits their needs. 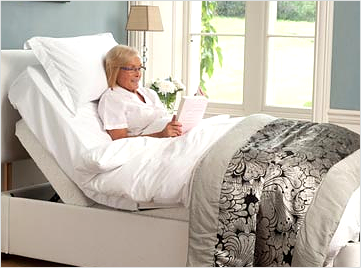 Find an adjustable bed or recliner that's right for you. Compare recliner chairs to find the one best for you. We search the UK's top scooter manufactures. 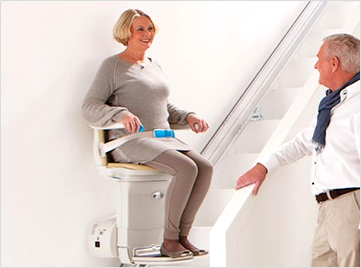 Find a stairlift manufacturer you can trust.